Lehigh Acres Real Estate,Lehigh Acres Florida Homes For Sale as well as Condos and Condominiums in Southwest Fl. 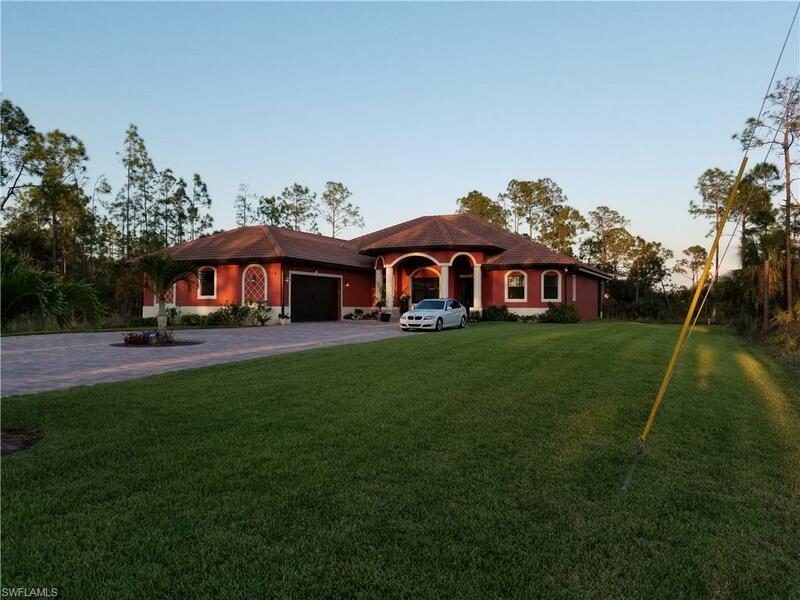 Just East of Fort Myers Florida you will find a variety of Lehigh Acres Real Estate. This town pronounced Lee High Acres has thousands of lots available to build your new home. The community offers some of the most affordable housing in Lee County. GREAT TIME TO BUY FOR CLOSURES - 2008 finds Lehigh Acres with a large number of foreclosures due to speculators and bad lending practices of which we are all aware. If you are interested in a personal residence or a long term investment, what a great time to buy. Buy low and go long. Lehigh has fewer communities and more general neighborhoods than other parts of Lee and Collier Counties. Because some areas of Lehigh Acres are zoned for condos and duplexes you want to be sure you select the right location. Therefore, it is important to use a knowledgeable Lehigh Acres real estate company like Lee Collier Realty. There are several golf courses and dozens within a short drive of town. 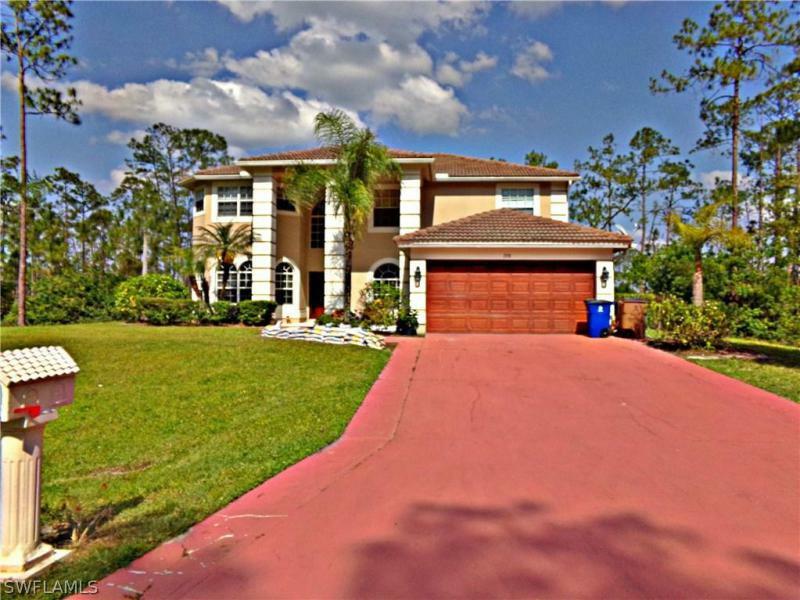 If you are looking for a home on a Lehigh Acres golf course then there are several communities to consider. New developments or communities are currently under construction in the area with many more in the planning stages. You can search below for all Lehigh Acres real estate, homes and condos for sale. I you would like to search for just houses or condos then use those buttons. Remember you can change the results by changing your price ranges. This immaculate home includes 4 spacious rooms plus a Den and three big Bathrooms. This almost 3000 Sq. Ft under air is sitting on a 1/2 acre lot, large columns lead ... More . One of a Kind!! This one of a kind Custom home must be seen to believe. 3 bedroom 3 full Bath and Home Office with parking for 7 Cars ! Even RV or Boat without blocki ... More . Immaculate custom built pool home! This home has only had 1 owner and it has been seasonally lived in, well maintained, & updated. Situated on .5 acres of land and of ... More . Come check out this Unique estate home located on 1 Acre. Backyard completely fenced in. 4 Bedrooms, 3 baths, & Den/Bonus room upstairs. Front of home boast detail s ... More . A House for the 4 Seasons! !Come and enjoy this luxurious 5 BR/3B pool home complemented with formal living and dining rooms, and a loft. You will find the perfect spo ... More . 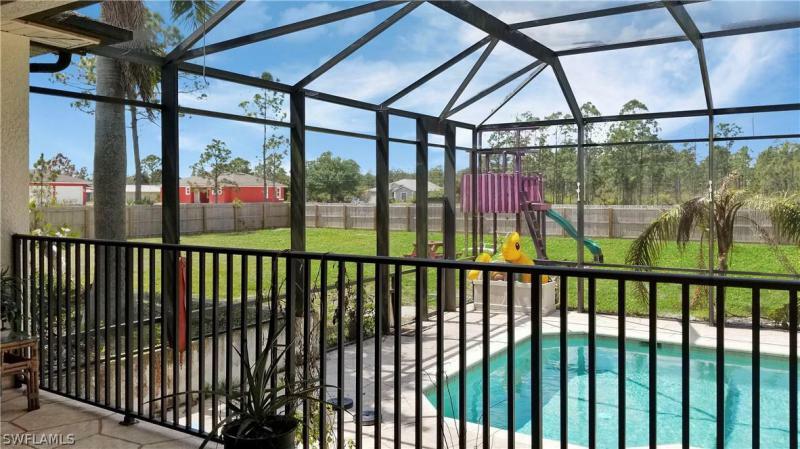 H.13849 - A few miles off the highway, you will find this superb pool home nestled in Westminster Golf Community where membership is optional, and low association fee ... More . Enjoy Luxury Living in the Gated Golf Course Community without all the high Golf Course Fees just minutes to Fort Myers! You will not be disappointed in this Upgraded ... More . Beautiful 1 acre custom made estate home. The home features an Spectacular kitchen with upgraded cabinetry, a huge island, stainless steel appliances and a beautiful ... More . Amazing 2,071 square feet of home with a great floor plan for any need. The formal dining room has French doors so could easily be a den, formal living stands on back ... More .